Introducing the panel, Mangum, who spent four decades at Disney, revealed her plans to retire at the end of 2018. “I’ve seen Orlando and Imagineering change,” she said. 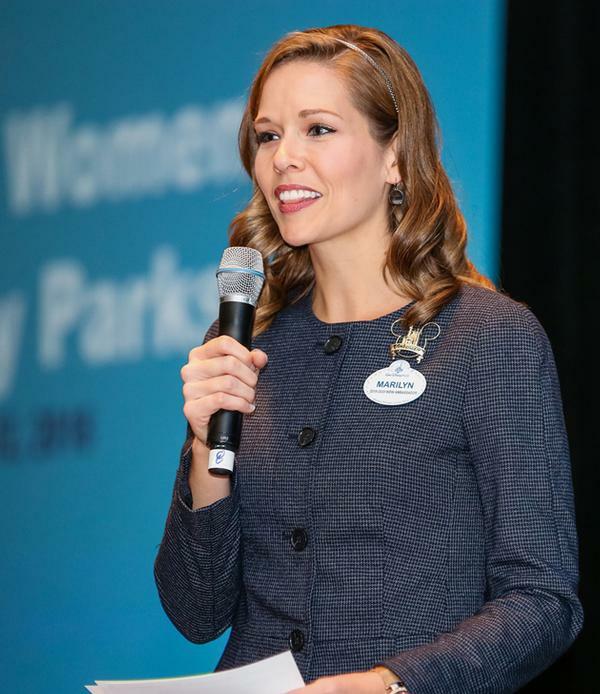 “With Disney, internally I’ve seen it change with more and more women in roles of leadership and responsibility. Bettina Buckley was the first member of the panel introduced. 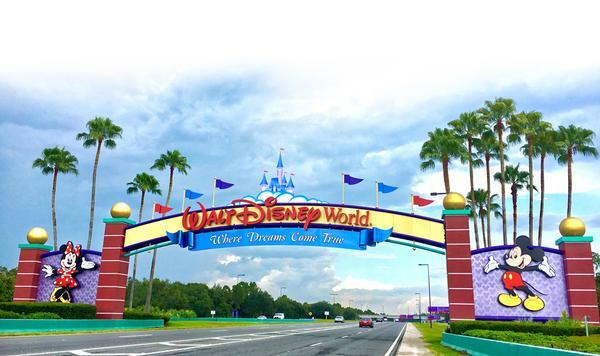 She shared her story of how she got into Disney, rising through the ranks to the position she currently holds today: “My father died when I was young and my mother decided to move us to Orlando, where she started a career at Disney Entertainment. That became my path. 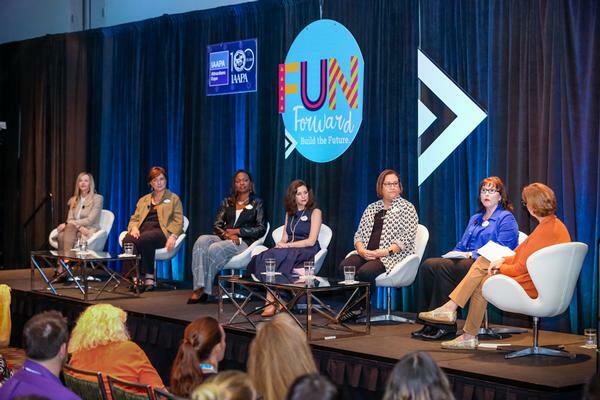 Tracey Powell’s journey differed from many of her colleagues on stage. 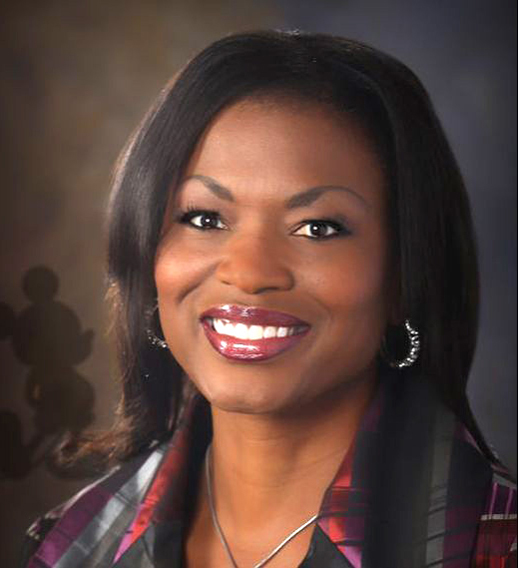 She built a career outside of Disney, becoming an executive director at Carnival Cruise Lines. Seeking opportunities in Florida, Powell took the brave step of going back down the corporate ladder in order to join Disney – a gamble that would pay off. Asked about the most effective leadership skills, Powell said the best way to know how to handle your employees and guests, is to walk a mile in their shoes. 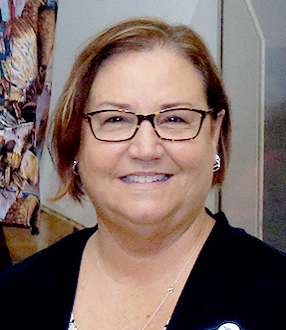 Debbie Petersen‘s grandmother played a big part in her life, encouraging her to become an “independent thinker” and inspiring her love for Disney. Petersen, who has been a part of Disney for 41 years, joined the company in 1977, taking a position selling ice cream. 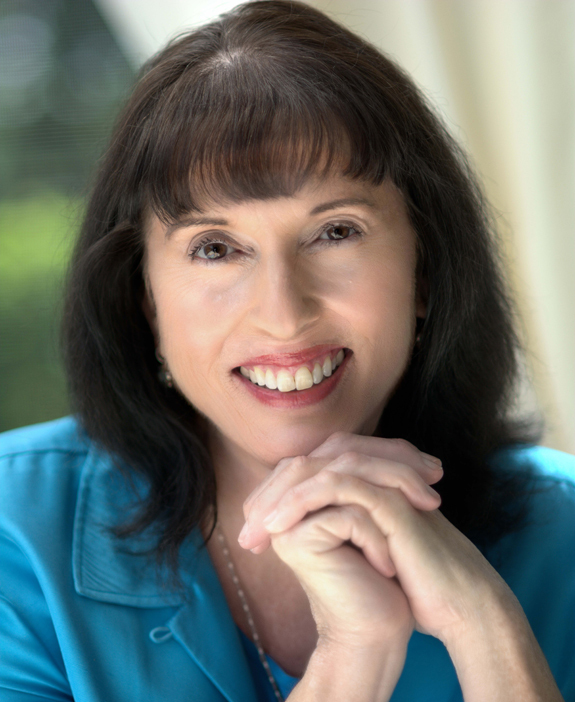 From there she would climb the ranks, joining Imagineering in 1987 and soon after becoming vice president of creative design and development. 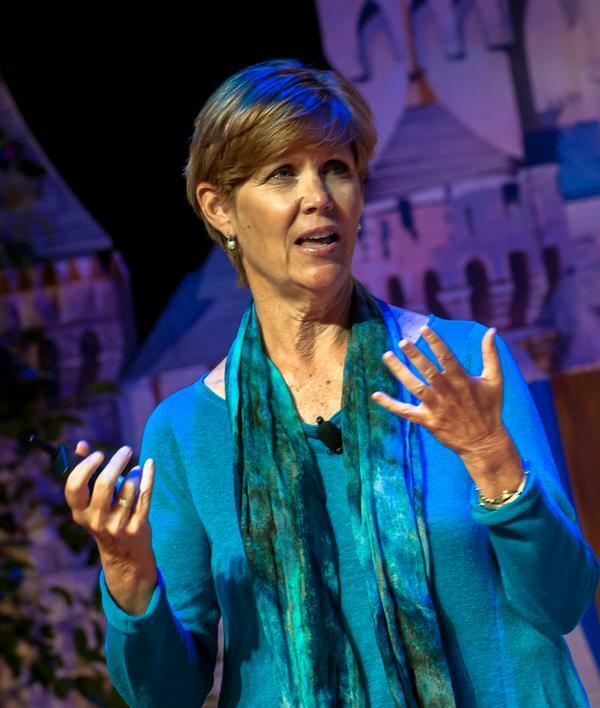 Speaking on her role in Imagineering, Petersen described the environment as “inspiring”, with that inspirational feeling driving Disney’s Imagineers to create, with a particular focus on inclusion. 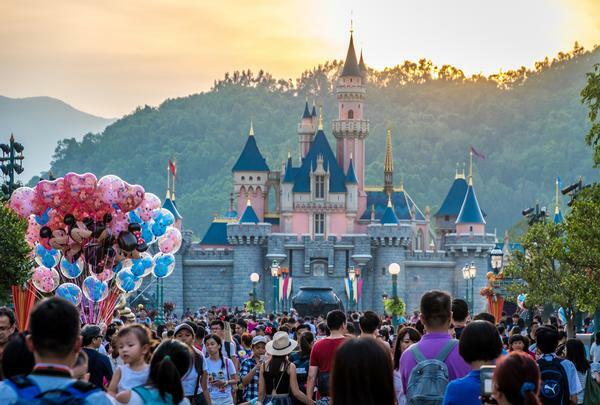 For Nancy Seruto, in 2011 she was given a choice – continue to run the business she had built from the ground up or take the opportunity to join Bob Weiss on the Disney Shanghai project. 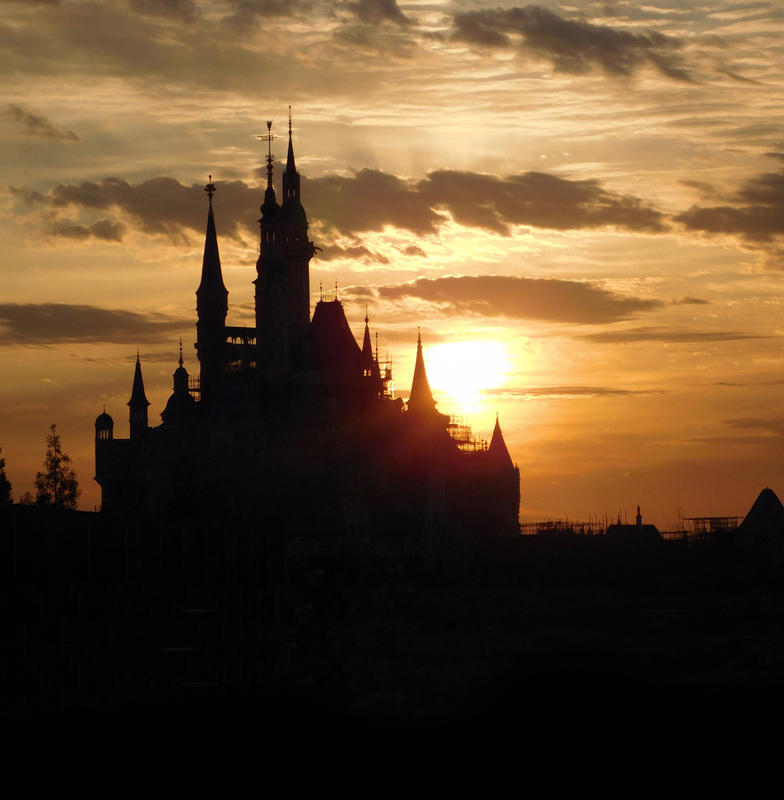 Seruto would pick Disney, joining Imagineering as an executive producer for Treasure Cove at Shanghai Disney – the first pirate-themed land in a Disney park. In partnership with Luc Mayrand, she led a team of more than 100 Imagineers on the land’s creative development, along with one of the most complex attraction designs ever attempted: Pirates of the Caribbean – Battle for Sunken Treasure. Hailing from a small mining town in the north of England, Rachel Quinn spent 10 years as a dancer performing on cruise ships. 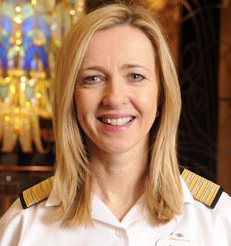 From there, Quinn moved into a leadership role, later joining the Disney Cruise Line in 1998 and working her way to the position of cruise director. 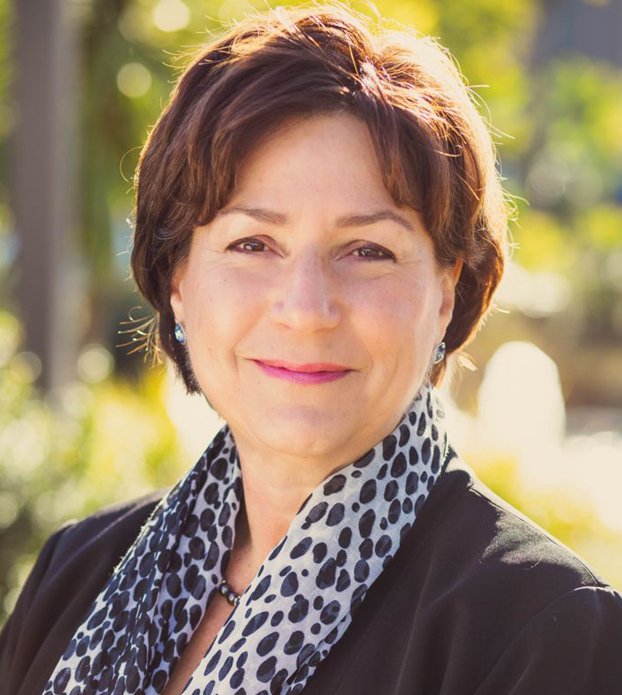 After nearly three decades of travelling the world, she became general manager at Animal Kingdom and then Magic Kingdom. Reflecting on her career, Quinn believes it was her time at sea that taught her to put happiness at the heart of her work. “I don’t ever want to lose sight of the importance of happiness,” she said. Melissa Valiquette was the final member of the panel. 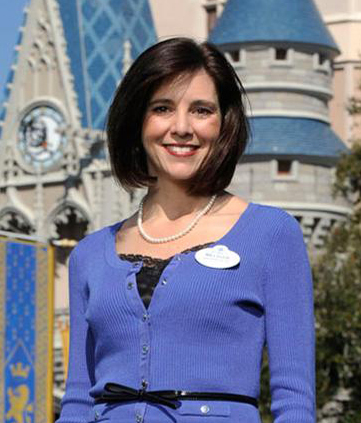 Now vice president of Epcot, she revealed her inspiration came from another female leader at Disney. “It’s not unusual for me to be the only woman in the room,” she said. “The other three parks are run by three men and for many years, it was the case that I was the only woman. “There’s a different dynamic between men and women, and I found myself getting feedback every year, with people telling me things like ‘you need to have more command’ or ‘I’d like to see you have a little more physical presence’. It felt to me like I was being coached to be a little more masculine. “At the same time I was receiving that feedback, Meg Crofton was promoted to president at Disney World, which was career-changing. “Her style of leadership was very different, I saw with Meg was that there isn’t just one successful style. You didn’t have to have command through a loud voice and a large physical presence, you could also be a gentle influencer. Even in her gentle, quieter style, there was no question when you were in the room with her, that she was in charge. Everyone was listening to every word she said and she was making a change and making a difference. Watching her, I changed my approach.